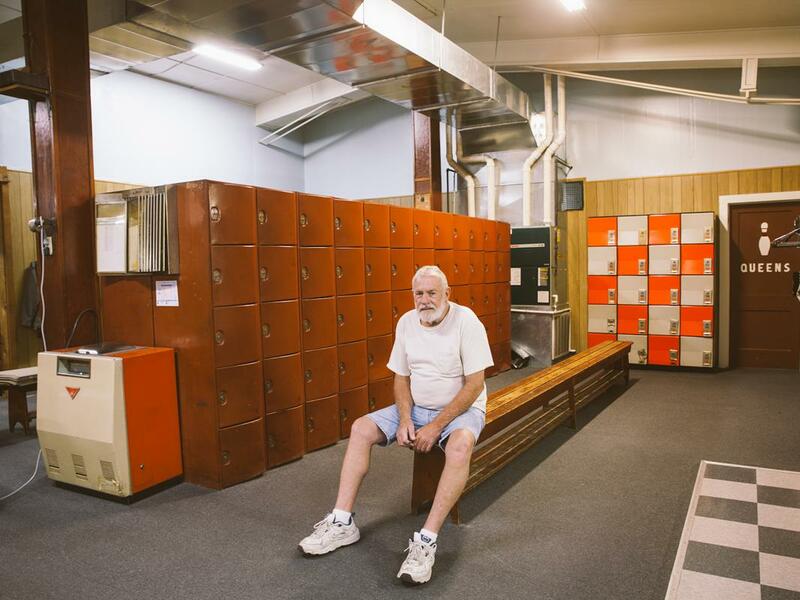 Phil Ontko, owner of Castle Lanes, Racine, Wisconsin. 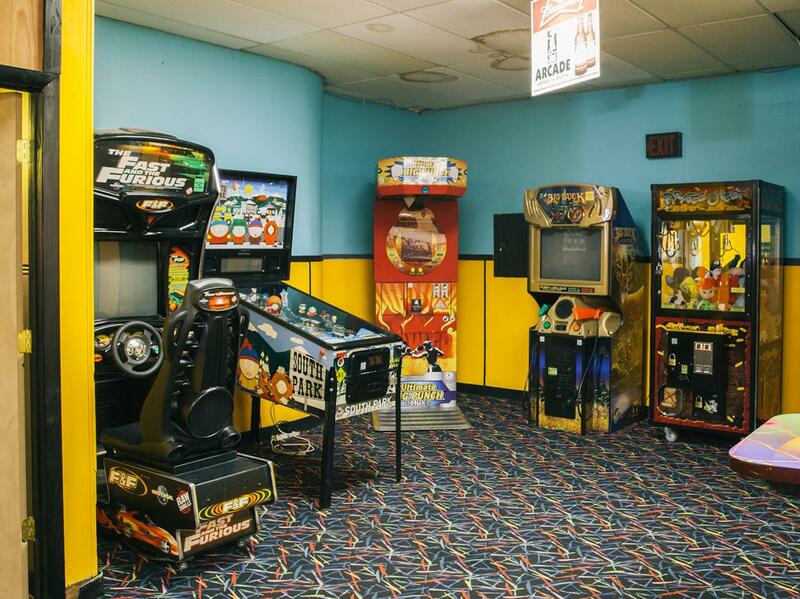 When David Williams was a kid, his local bowling alley in Denver was a reliably cheap and fun destination—a place where his mom could take him along with his brothers and sisters to escape the heat in the summer and the cold in the winter, and where his brother used to drive him when they wanted to get away. While many Americans may share childhood memories like Williams’, fewer understand his love of the sport and the places where people practice it today. 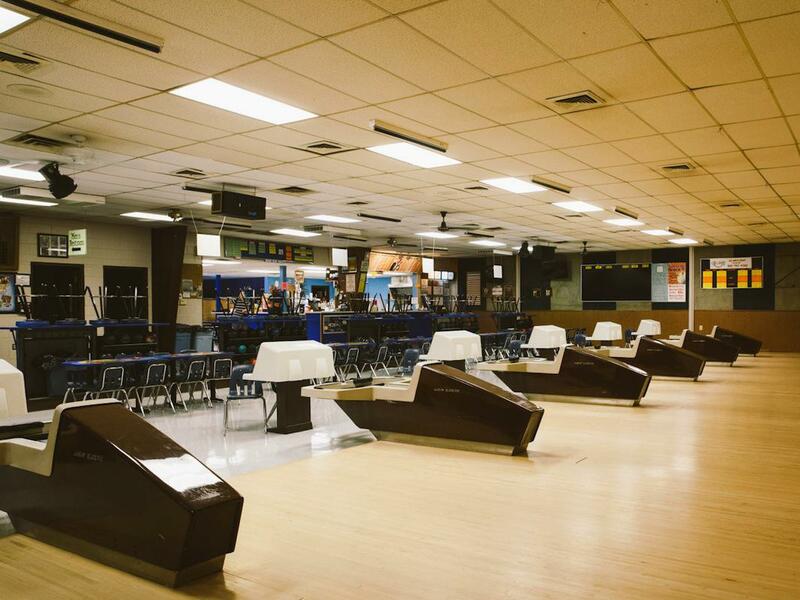 The number of bowling alleys in the U.S. has been in decline for decades, and the number of Americans joining bowling leagues has dropped significantly, as Robert Putnam highlighted in his book Bowling Alone. 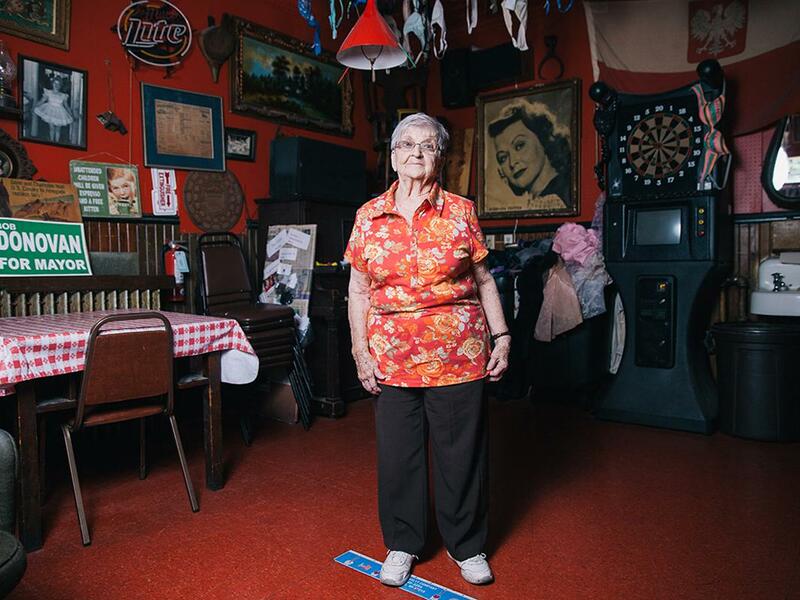 But things might not seem so dire if you look at the photos in Williams’ series, “Bowling: The Midwest,” which celebrate the quirky alleys still standing in Middle America, and the dedicated owners who want to keep them going. 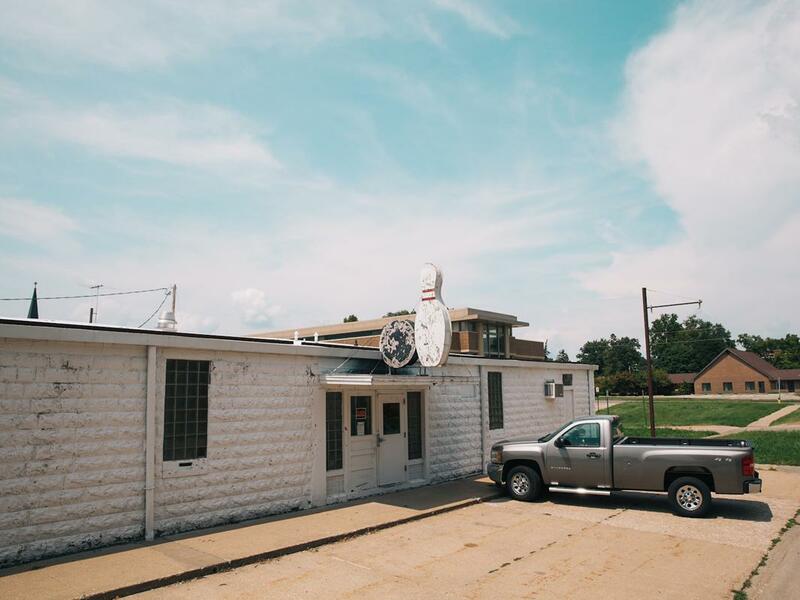 This past August, Williams and his friend, writer Al Elio, set out from Denver for a 10-day road trip across the Midwest, stopping along the way to talk to those people and photograph their bowling bastions. Their goal, Williams said, was to figure out where bowling is still thriving. 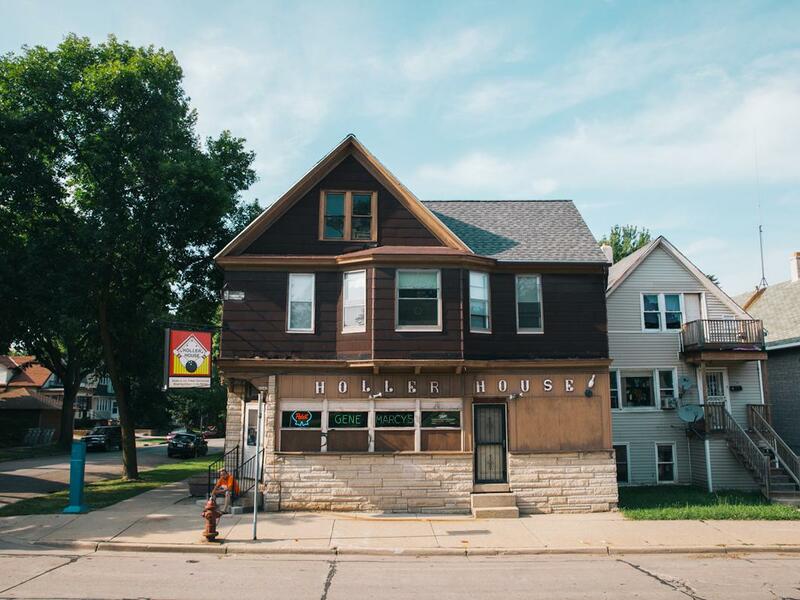 Marcy Skowronski, owner of Holler House, Milwaukee. In a recent column for the Philadelphia Inquirer, sports columnist Frank Fitzpatrick pointed to some facts that paint a slightly rosier picture of the state of bowling. The fastest growing NCAA team sport, he notes, is bowling, and in the 2010 census, Americans named bowling their favorite participatory team activity. 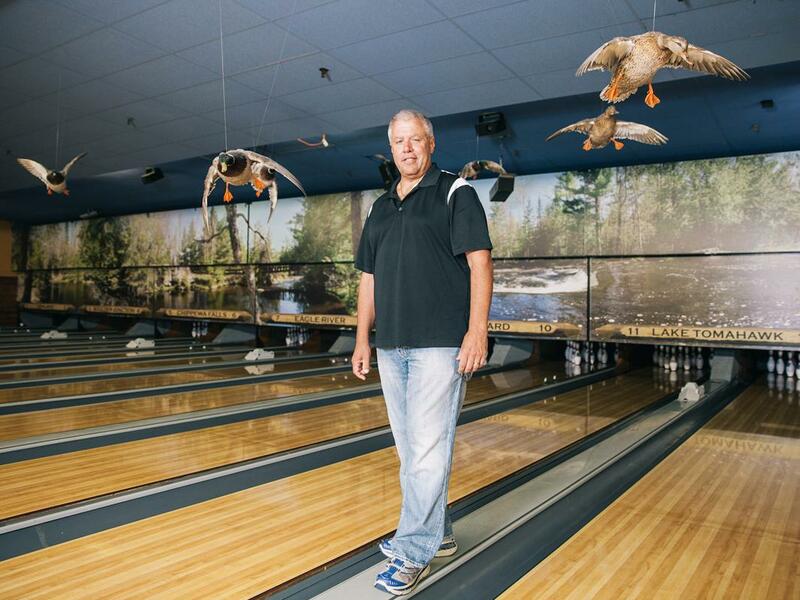 Jim Buffum, owner of Bowladrome, Grinnell, Iowa. 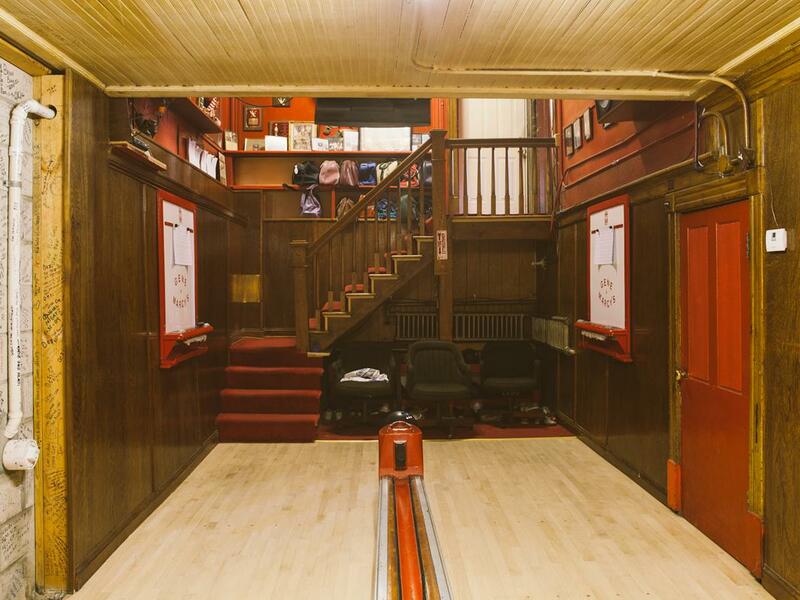 Some of the alleys Williams photographed are trying different methods of encouraging sustained business—including making a renewed push for league enrollment—with varying degrees of success. While their futures are unclear, Williams’ photographs, which are full of character and color, make a compelling case for their survival. You can follow Williams on Instagram. 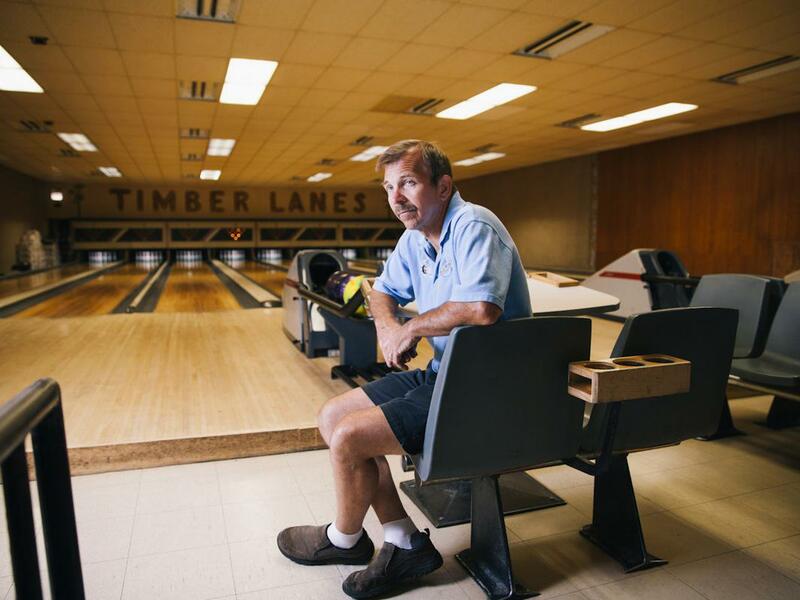 Bob Kuhn, owner of Timber Lanes, Chicago. Strike and Spare Lanes, Lexington, Nebraska.